She debuted as an actress but soon went on to become a director. Film industry, pretty much like many industries and domains out there has been male - dominated for the longest time we’ve known. In the wake of revolutionary cinema in making, the way for woman artists, especially woman directors is also being paved. Somewhat odd and but making the gender bias an even, female directors have leaned in and turned out to bash- forget shatter- the glass ceiling. A classic example remains that of Kathryn Bigelow, the first woman to win the Oscar for Best Director. In the 2010 Academy Awards, her directorial venture The Hurt Locker stood out with 9 nominations and boy did she walk away with 6 of those awards! Kathryn’s major competitor for the night was her ex-husband James Cameron whose Avatar walked away with 3 awards out of 9 nominations. Recent achievements of the likes of Patty Jenkins for her movie Wonder Woman' which recorded an opening of $100.5 million and Mira Nair, who won third place in the People’s Choice Award of the Toronto International Film Festival last year for Queen of Katwe (2016), show that woman are here to stay for good. 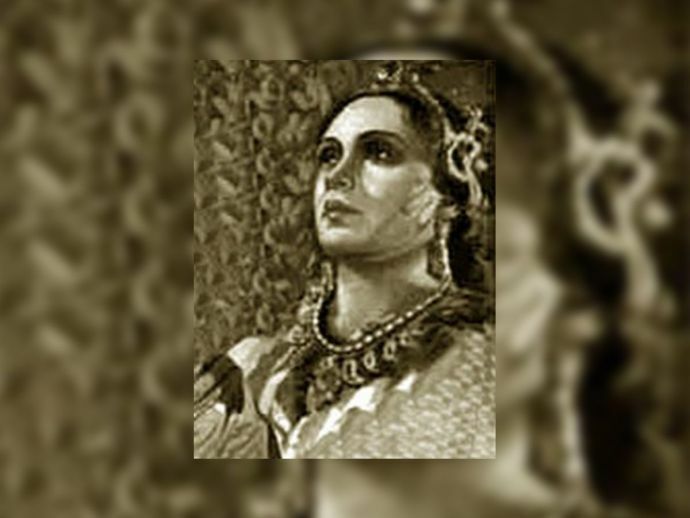 But it was an Indian woman, Fatma Begum, who achieved the unthinkable about a century ago. Bulbul-e-Paristan (1926) was a big-budget fantasy film with the special effects of those of sparkles and glitters that no film the 1900s could offer. 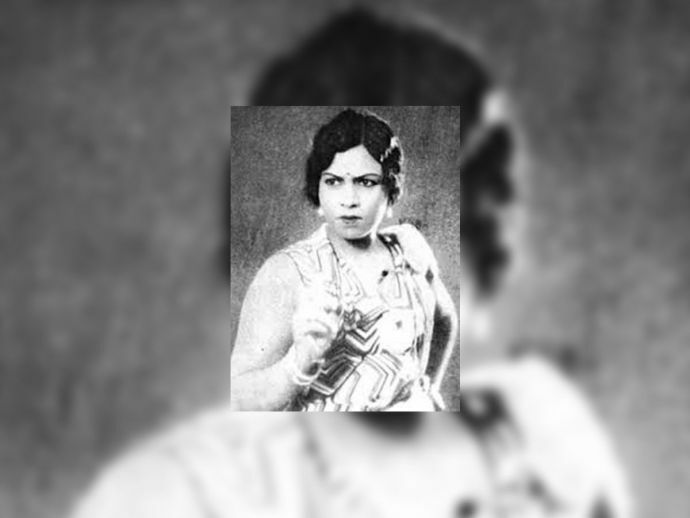 And if you think that special effects is what the brouhaha is about, then let me establish credentials for the first Indian film directed by a woman – Fatma Begum. 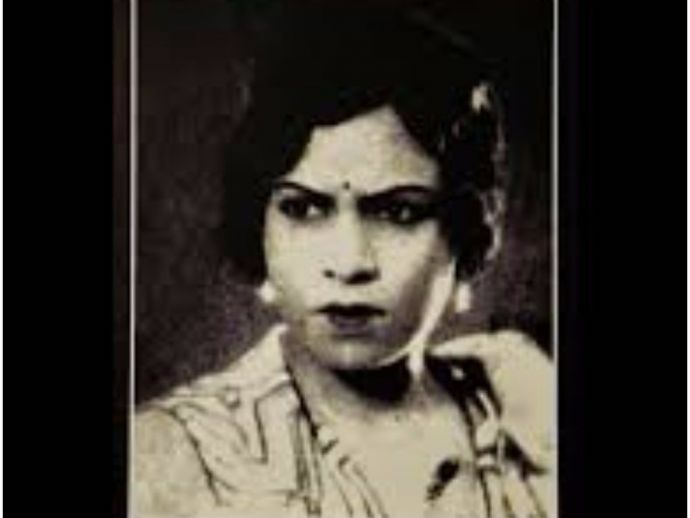 Born to a Muslim family in 1892, Fatma studies theatre and took to working with the Urdu theatre. She then moved to the Indian film industry. The 1900s was a daunting era for Indian cinema. The barrier of considering films as an entertainment medium had just been broken, making the silent films of 1800s vulnerable. At a time like this for a woman to find a foothold, let alone break the various obstructions was an achievement out and out. Fatma’s film career started off as an actress with the silent movie Veer Abhimanyu (1922). Immensely talented that she was, she also stood out for her fair skin and crisp features. It is said her skin shone through the sepia of the movie screen. One could say Fatma pulled off a Bhansali with Bulbul-e-Paristan in 1926. She not only directed the movie but also wrote the screenplay and deployed her cinematic masterstroke of trick photography to create a fantasy. She even went on to produce the movie under the banner 'Fatma Films'. The film stood to become the epitome of fantasy cinema. Fatma later directed numerous successful films, including Heer Ranjha (1928) and Shakuntala (1929). For as long as 16 good years, Fatma contributed significantly as an actor, producer, writer and director in Indian cinema. She directed her last film, Goddess of Luck, in 1929. Looking nothing less than youthful even at the age of 91, Fatma breathed her last in 1983. Thank you Fatma Begum for making women in India cinema, a fantasy for many, real.